Welcome to your virtual corporate fleet. Replace your expensive fleet with secure Apps on your team members’ personal mobiles. Manage it all easily online with Corona® Cloud. The powerful Corona® Cloud platform is made up of three parts. The intuitive World Apps, the insightful Corona® Cloud Dashboard, and the revolutionary Corona® Network. Learn how they work to make corporate communications more cost effective, easy to manage, and regulation compliant. Experience corporate communications in a brand new way. Equipping employees with the World Phone® and World Message Apps, add separate, business-owned phone numbers on existing devices. Never let employees carry two phones again. 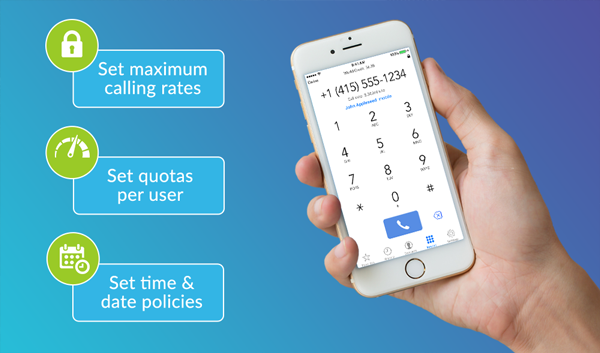 World Phone® allows users to make and receive calls on a business-owned phone number. 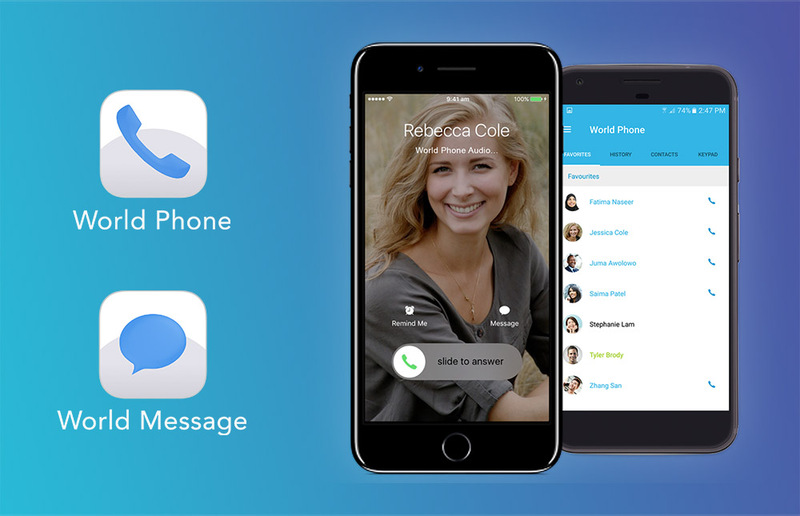 Built to be intuitive, and natural, World Phone® also comes with voicemail and high-quality international calling functionality. Learn more. Most relevant to corporate users that engage in sensitive, industry regulated, communications, World Message brings complete SMS and instant messaging with message archival. World Message facilitates powerful and convenient day-to-day corporate communications. The control centre for your entire corporate fleet, the Corona® Cloud Dashboard allows administrators to manage users and business numbers, apply usage policies and generate reports. Manage phones, people and charges the way you want with Corona® Cloud. Whether you’re onboarding a dozen new employees or moving people between teams, you’ll have it all done in a flash. 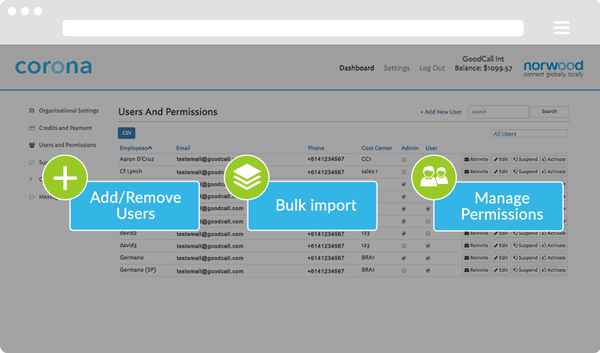 Simple online limits and boundaries for individual users, groups, or your whole fleet makes it easy to control cost without compromising your team’s efficiency. Get the complete picture of your fleet activity with instant on-demand reporting on all dimensions of operations. Whether it’s just a dashboard glance or a data export for your other systems, Corona® Cloud has got you covered. 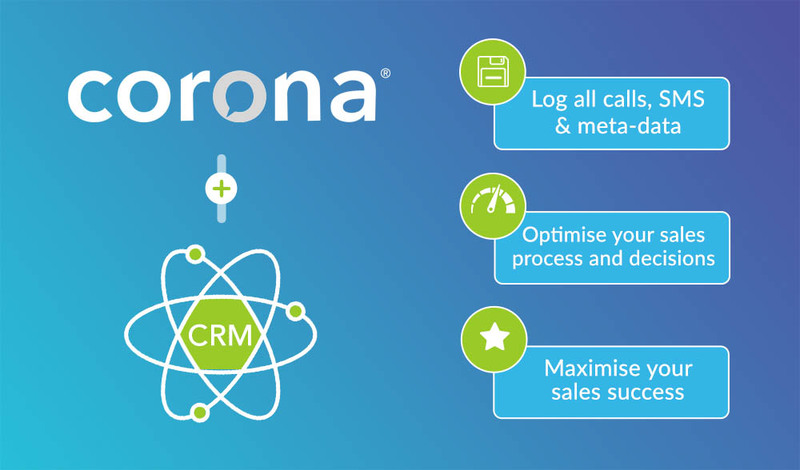 Sales conversations are made more effective with the Corona® Cloud and CRM integration. See how the real-time logging of all field force mobile communications into your CRM lets you achieve a new level of sales performance. Up to 60% of all sales interactions are done over mobile phone and text message, however, the disconnection between your CRM undermines its benefits and your effectiveness. This simple and robust automation of CRM integration enables live 2-way logging of voice and text communications into your enterprise CRM. Sales managers can now remove every blind spot in their team’s sales performance. Enhance field force accountability, and empirically observe the performance of your sales conversations. Apply this integration in only two clicks. Now available for Salesforce® with several more coming soon. Watch this short video and learn how live CRM logging can eliminate blind spots in your sales team’s performance. All users utilise the revolutionary Corona® Network, taking advantage of its robust, low-cost international and domestic calling services. Built around the needs of the corporate user, Corona® promises stable and reliable communications. 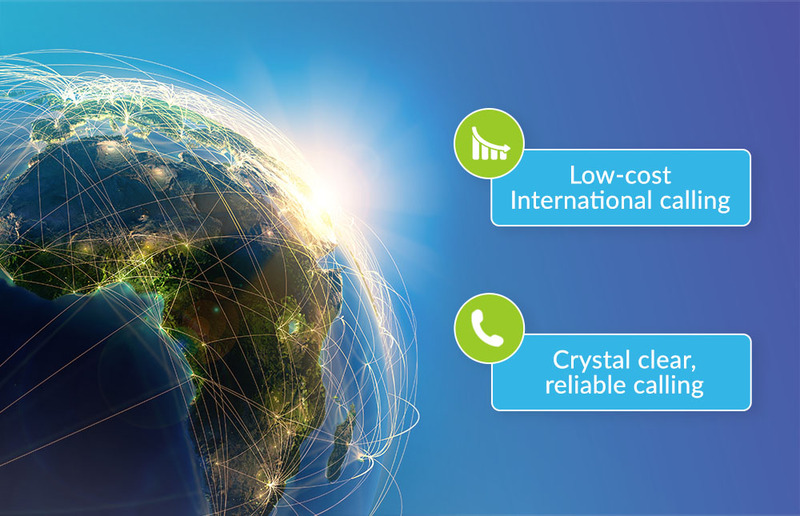 Get the lowest possible rates on every high-quality international and domestic call. 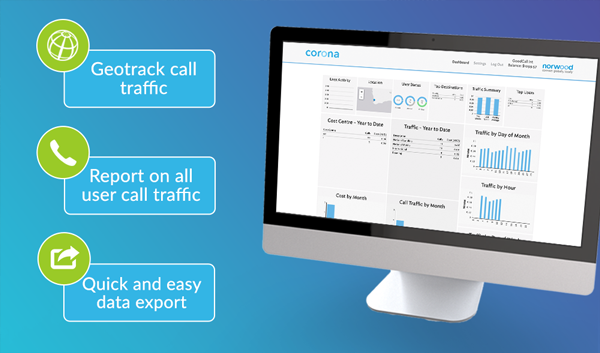 Corona® utilises award-winning, patented technology that routes every call through the shortest path in the international network, saving you up to 80% in calling costs. The Corona® network is engineered for high-quality and reliable calls so you don’t have to worry about call noise and dropouts. Receive only the quality and usability that robust operations need. Built for enterprise, Corona® Cloud makes your corporate fleet management simple, fast and low-cost.